Sadhguru speaks about consecration and the impact it has on a person’s life. 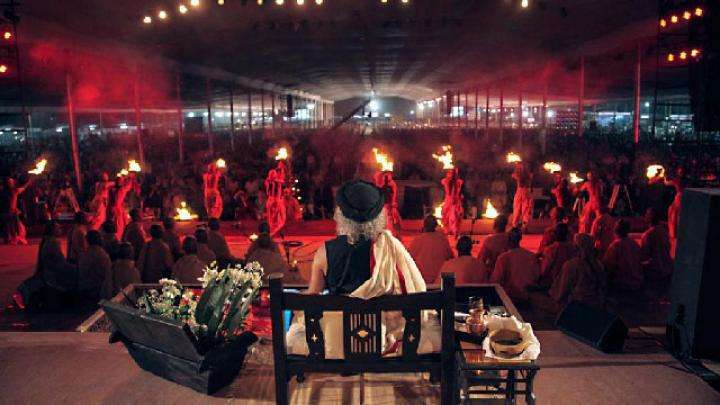 Sadhguru: Agastya Muni was sent to South India by Shiva – the Aadhi Yogi, or the first yogi. He consecrated every human habitation south of the Deccan Plateau in some form and made sure that a live spiritual process was on. He did not spare a single human habitation. They say it took him 4000 years of work. We do not know whether it is 4000 or 400 or 140 – but looking at the phenomenal amount of work and the amount of travel that he did, he obviously lived a very extraordinary lifespan. Agastya muni went to the extent of saying that when the world truly goes off the track because of development and knowledge, when knowledge becomes poison, when what should be good for you becomes negative for you, his work would rise and act. Every human being deserves to live in a consecrated space. Consecration is a live process. It is like this, if you transform mud into food, we call this agriculture. If you make food into flesh and bone, we call this digestion, integration. If you make flesh into mud, we call this cremation. If you can make this flesh or even a stone or an empty space into a divine possibility, that is called consecration. 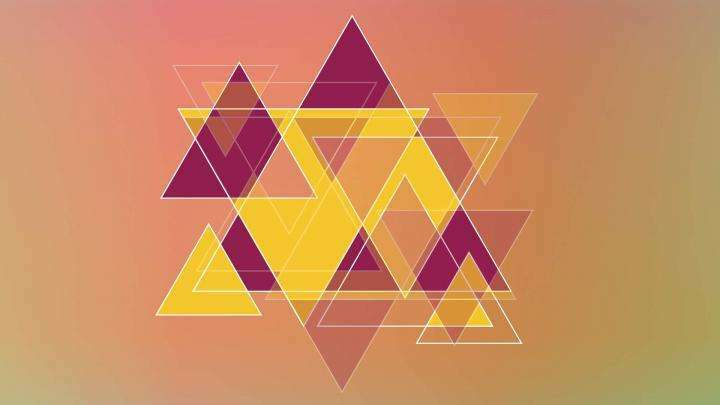 Today, modern science is telling you that everything is the same energy manifesting itself in a million different ways. If that is so, what you call as divine, what you call a stone, what you call a man or a woman, what you call a demon, are all the same energy functioning in different ways. For example, the same electricity becomes light, sound and so many other things, depending upon the technology. So it is just a question of technology. If you have the necessary technology, you can make the simple space around you into a divine exuberance, you can just take a piece of rock and make it into a god or a goddess -this is the phenomenon of consecration. Consecration is a live process. If you can make this flesh or even a stone or an empty space into a divine possibility, that is called consecration. An enormous amount of knowledge about this dimension of life was perpetuated particularly in this culture, as this was held as the most important thing. It does not matter what you are eating, how you are or how long you live, at some point, a need will come that you want to get in touch with the source of creation. If that possibility is not created across the planet and is not available to every human being who seeks, then society has failed to provide true well-being for a human being. It is with this awareness that in this culture, every street had three temples because even a few meters should not pass without there being a consecrated space. The idea was not to create one temple versus the other, the idea was that nobody should walk in a space which is not consecrated. Nobody should live in a space which is not consecrated. The temple was always built first and then houses were built. The whole state of Tamil Nadu is built like this. Every significant town in Tamil Nadu had a grand temple and around that, a little town. Because the kind of dwelling you live in is not important. Whether your house is 10,000 square feet or just 1000 square feet is not going to make a difference ultimately, but being around a consecrated space is going to make a phenomenal difference in your life. With this understanding, they built human habitations such that, if there are 25 houses, there must be one temple. Whether you go there or not, whether you pray or not, whether you know the mantra or not, is not the point. You must be in a consecrated space every moment of your life. Editor's Note: "Power of Being" video is a glimpse into the mystical consecration process of the Adiyogi Alayam at the Isha Yoga Center. The Alayam, an 82,000 sq. ft. meditation hall, is a foundation for establishing the yogic science in its purest form, as it was transmitted by the Adiyogi (the First Yogi) over 15,000 years ago. Watch and relive the creation of this powerful space – an invaluable offering to humanity, for generations to come. 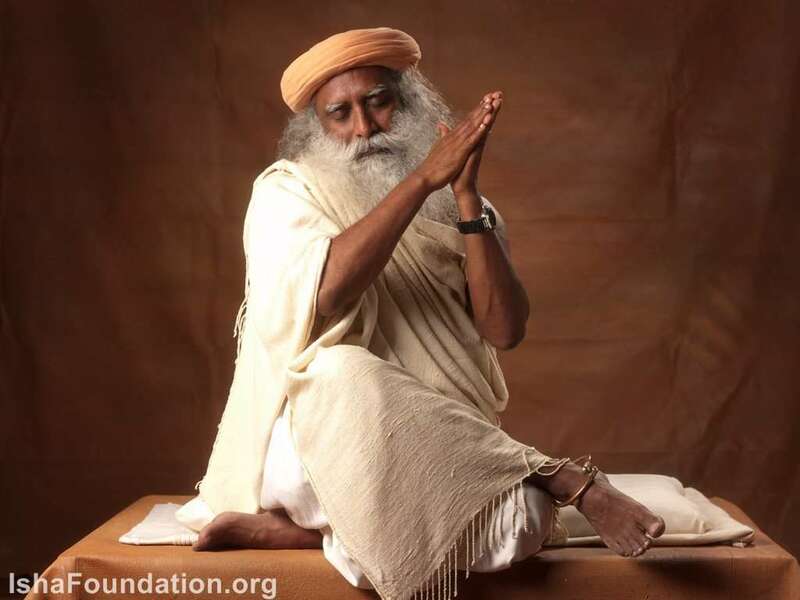 In Tamil language there is a Proverb in this connection, which goes well with what SadhGuru says in this blog post. The Proverb is (in Tamil): "KOIL ILLADHA OORIL KUDIYIRUKKA VENDAM". The meaning of this proverb in English is: "Don't live in a place, where there is no Temple." Pranams. I have registered for Cosecration and longing to take part with 100% involvement. Sadgurji please bless me for 100% invovment during Consecration of Adhiyogi Alayam. I am unfortunate that I could not make it to the ashram to watch the live consecration process. Is it possible to watch it on TV live? Namaste to Sadguru. I am blessed to read this article today. so what is the science of consecreation? 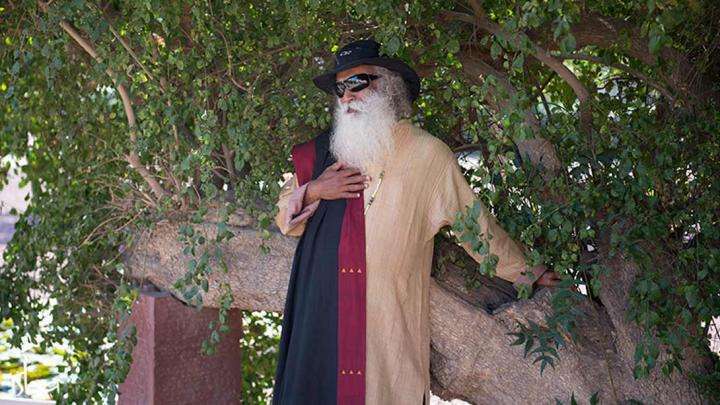 Sadhguru on the geometry of the human energy system and the journey from conclusions to confusion to consciousness.